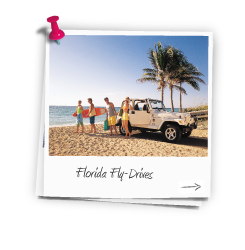 September 2020 Florida Flydrives come down in price now that the children have returned to school, you will often find that all airlines flying direct or indirect will be vying for your business. 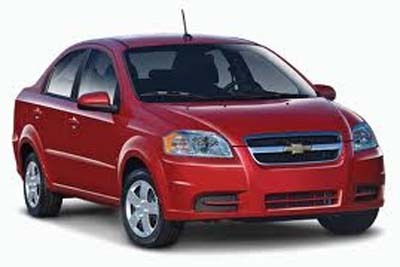 Why not book one of these discounted sale fares travelling midweek together with a fully insured vehicle collection at the airport on site in Orlando and head on a road trip. 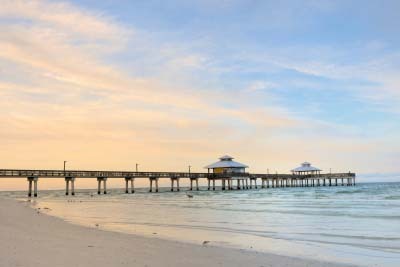 We can build just about any itinerary taking in the highlights of Florida including Orlando and the parks, the Gulf Coast including ClearWater, Naples, Sanibel, Captiva and down to the Keys or how about hoping on a 3, 4 or 7 night luxury cruise to the Bahamas, Caribbean or beyond. Whatever you decide we can tailor make a flydrive or a complete package to suit your budget and needs and usually bookable on a small deposit with balance due 90 days prior to departure. Prices start from just £699 per person based on a party of 2 adults and 2 children (2 to 11 years) and this includes flights on Virgin Atlantic direct into Orlando we also offer numerous other airlines to suit your requirements. To Plan your September 2020 Florida Flydrive call us now on 01635 885177 to speak to a dedicated Florida Specialist or fill out an enquiry form with your requirements.